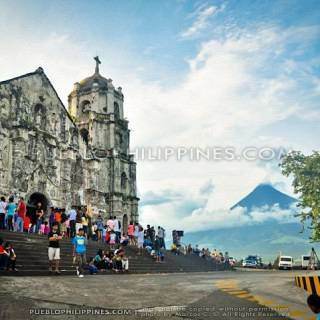 Ligñon Hill is the go to place among many travelers in Legazpi City to see great 360 degree views of Mayon Volcano and surrounding areas in Daraga and Legazpi. 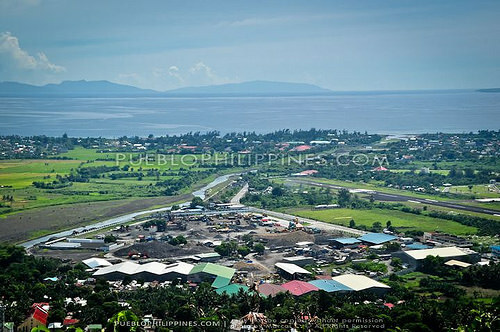 Aside from the view deck there are also many attractions at the Ligñon Hill Nature Park such as a zipline, paintball grounds, and nature trail among others. 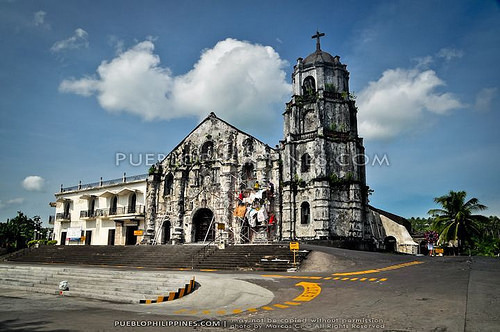 Although it is best to go there during early morning or late afternoon hours to avoid the sweltering heat, I went to Ligñon Hill around 9:30am as a stopover on my overland trip from Legazpi to Naga City, Camarines Sur. 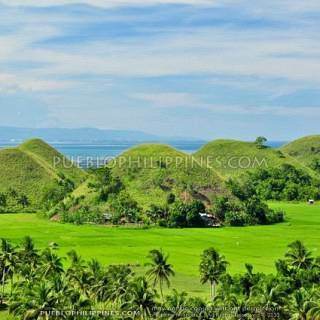 Indeed, Ligñon Hill shouldn’t be missed for its overlooking views and easy accessibility. From Rizal Avenue in Legazpi City, I took a jeep going to Daraga Town Proper (since wanted to do another quick stop at the Daraga Church; P7 fare). Then, from the highway section in Daraga, I rode another jeep going to the entrance of Ligñon Hill (P7 fare). 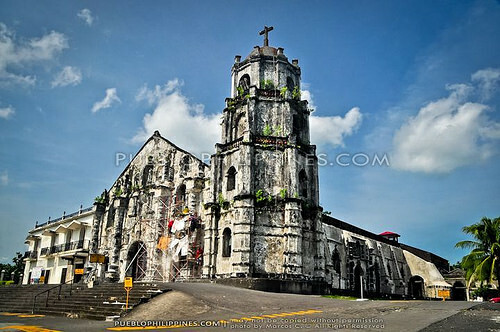 There are two major jeepney routes along the highway … just after Daraga Town Proper there’s a fork in the road, wherein one jeepney route turns left towards the Cagsawa Ruins and the other goes right towards Ligñon Hill. Just inform the driver where you’re headed to be sure. 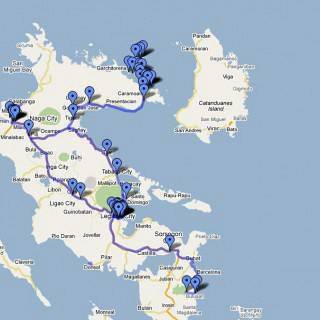 Total travel time from Legazpi City to Ligñon Hill was around 30 minutes. 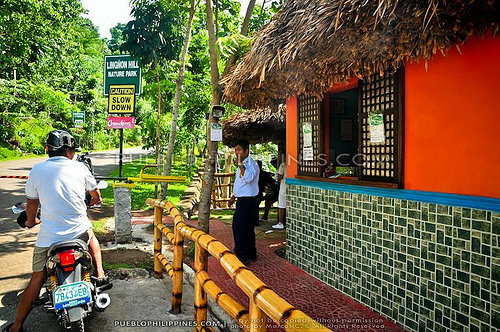 Entrance fee at Ligñon Hill was minimal at P2. I hired a habal-habal (single motorcycle) to take me to the top for P20 per way. Walking is also a good option if you have ample time. The view of the Mayon from the main area of the Ligñon Hill was great already but I also wanted to take a photo without the structures of the nature park. 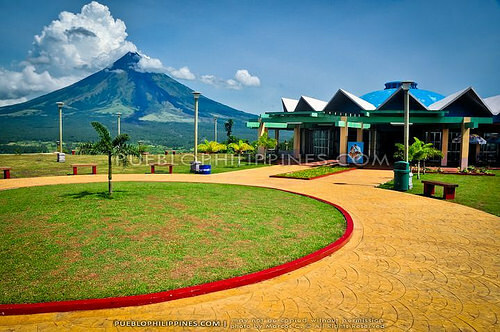 I found a sweet spot at the far end portion of the paint ball grounds where a nice view of Mayon with the expansive rice fields / forested foothills could be appreciated. 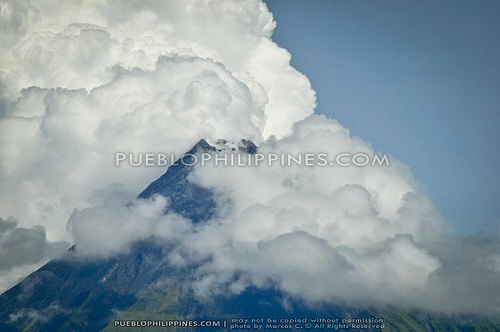 I noticed that clouds sitting at the upper third of Mayon would shift depending on the direction of the wind. 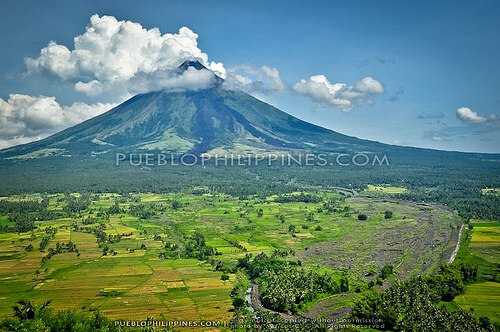 I learned to be patient to get an unobstructed photo of Mayon’s crater. 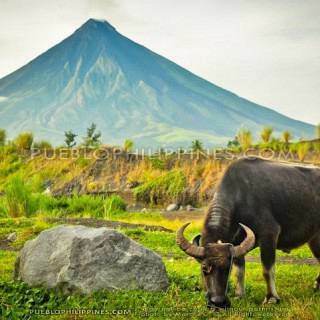 Ligñon Hill Nature Park is also a convenient place to make bookings for package tours of Mayon Volcano and other destinations in Albay Province / Bicol Region. Tour operators could be found at the main reception area. 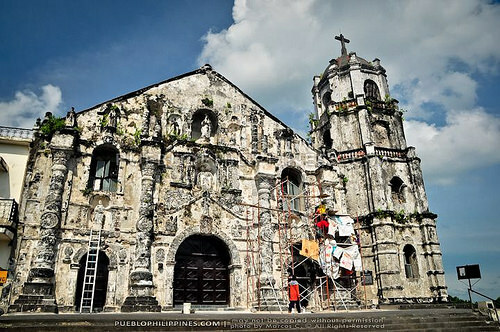 Also had to go back to the Daraga Church since the church faces east and the morning light was better for taking photos of its exquisite facade. 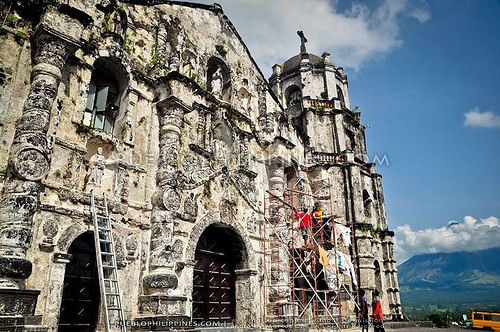 Coming up is a land trip from Legazpi City, Albay to Naga City, Camarines Sur passing through Western Albay towns (including stopovers to a number of old Spanish-colonial churches along the way). 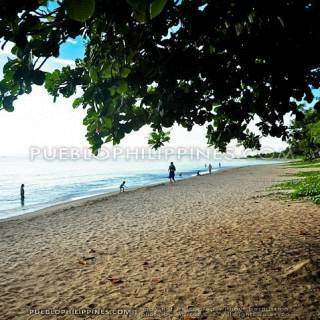 Discover more blogs and travel tips in Legazpi City. 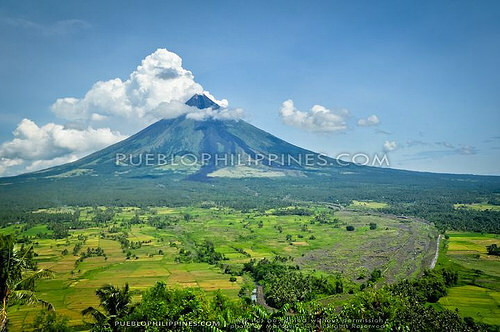 The pictures of Mayon here are fascinating. I wish I’ll have a chance also to travel to different places in the Philippines. 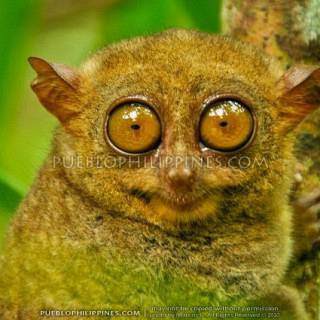 I really admire your eye for great captures.. Keep it up! 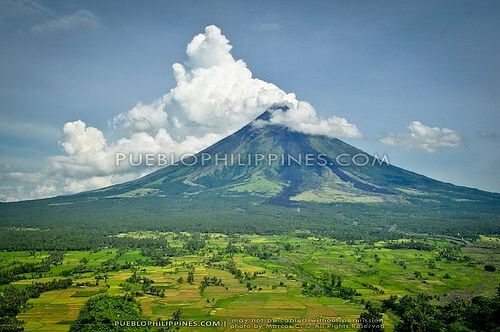 Your pictures of Mayon are outstanding! Very beautiful pictures. 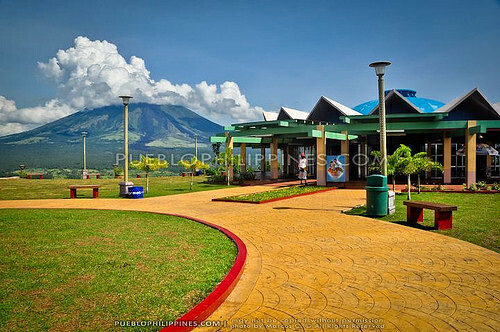 I’ve been to Legazpi when I was in high school and I can really see the view of Mt. 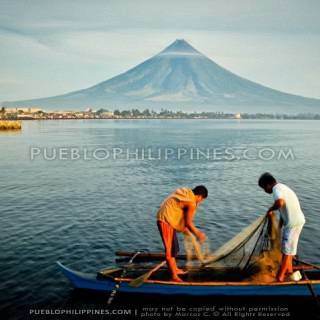 Mayon anywhere you go in the city. Thanks Nonoy. 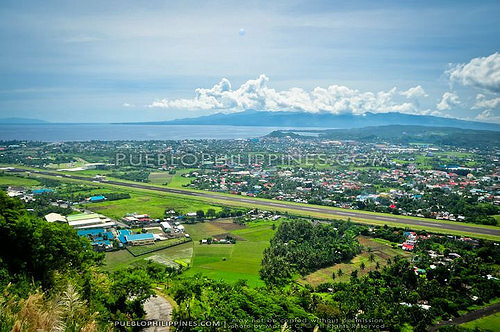 That’s what I loved most about Legazpi. 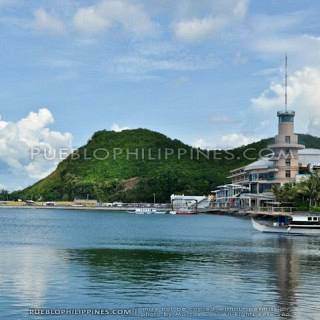 Its the one of the most picturesque cities in the Philippines. nice blog! 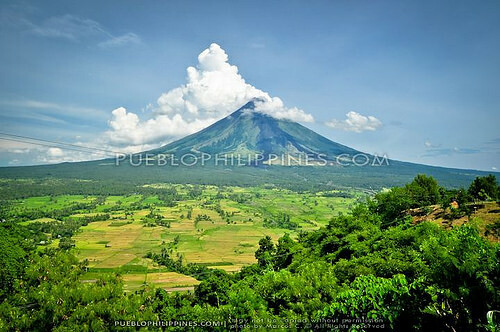 you have a wonderful compilation of mayon. 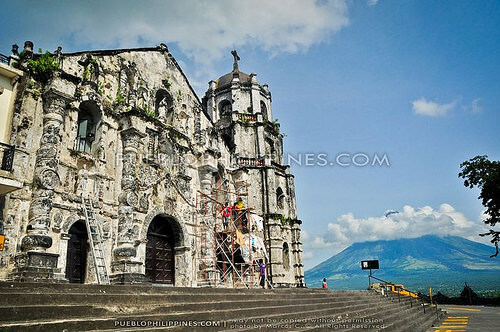 i miss bicol already. 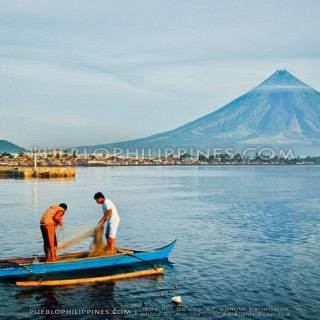 You are so lucky to capture the full view of our very beautiful Mayon Volcano…..nice shots. Thanks bechanatic, hope you like my preset. 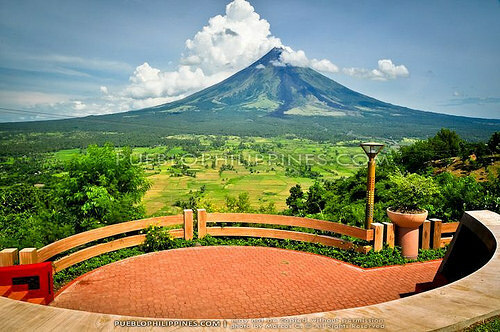 May I know what camera lens and filters you used to take your shots in Legazpi? Thanks in advance. I used a Sigma 18-250mm lens with a sunpak CPL for my Nikon D5000. Hi Marcos, I am happy to see your blog. We are going to Bicol this Friday to attend a friends wedding and do some sidetrip na rin but seeing your blog makes us excited for the sidetrip and not the wedding. hahaha! Mabuhay ang mga Pinoy Travel Bloggers. salamat at malaking tulong ang blog mo! :) God bless and more power!